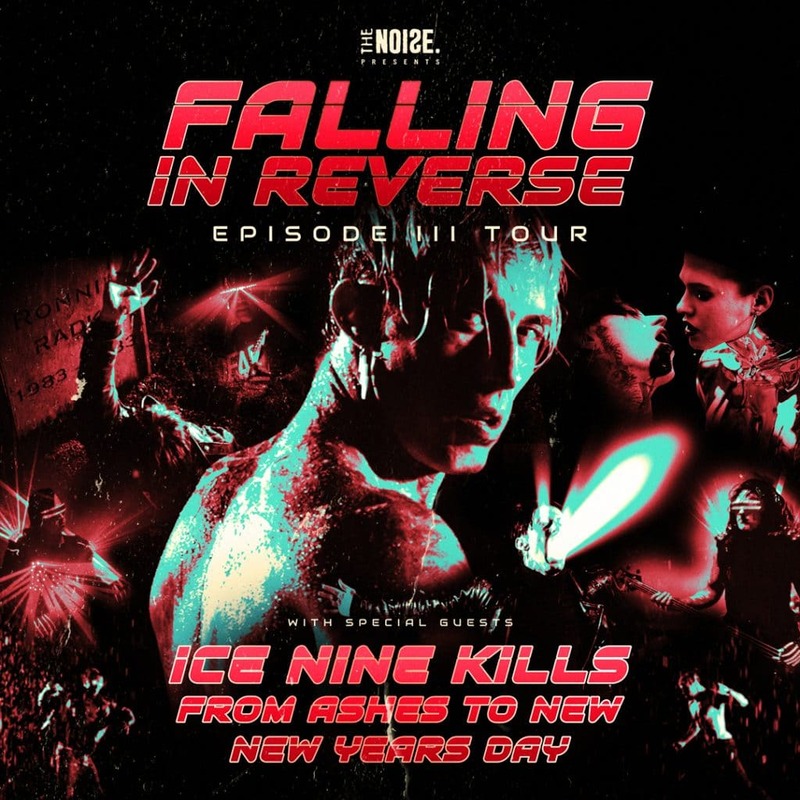 Ice Nine Kills will be joining the Episode III Tour with Falling In Reverse, From Ashes To New and New Years Day! 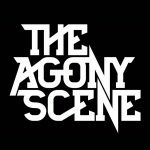 Tickets & VIP Packages available HERE. 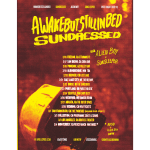 ← Sundressed’s single “So Poetic” hits 500,000 Spotify streams!